TISA Description of the Problem: It is always critical to ask directly about a client’s suicidal intent. It is also critical to remember that what a client directly states about his or her intent is not necessarily the truth. Other factors such as unconscious defense mechanisms, as well as conscious issues such as concern about the consequences of relaying ones intent and worries about stigma, may hide the truth. 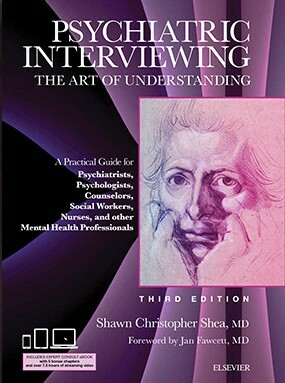 A careful exploration of the extent of the client’s actions, planning, and thinking surrounding a suicide attempt, or regarding a potential future attempt, may provide a more accurate reflection of the patient’s real intent, a concept I like to call “reflected intent.” The following perceptive clinical interviewing tip was provided by Kim Vindler, LCSW, a participant in a set of workshops I gave at the Bryn Mawr College School of Social Work. It nicely demonstrates a sophisticated way of helping a client to share his or her actual intent, potentially shorn of defense mechanisms and other distorting obstacles. TISA Follow-up: I don’t have much to add to this simple yet outstanding question. 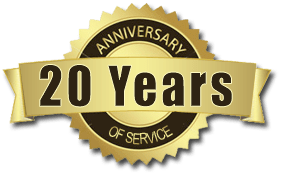 I believe that even the nonverbal communications, surrounding the client’s answer to this question, may unveil important information regarding his or her intent. It is a valuable tip for both clinical practice and to relay when teaching clinical interviewing.